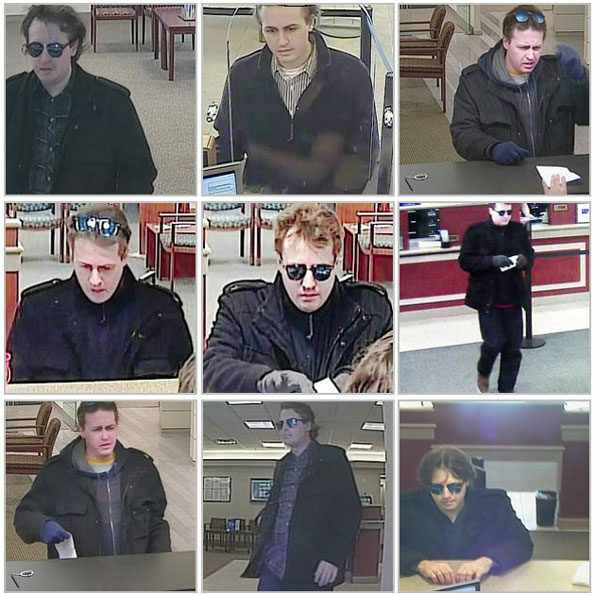 It’s Friday: Will Chicagoland Serial Bank Robbery Strike Today? A serial bank robber that seems to prefer the end of the week, most recently struck in Des Plaines at the Fifth Third Bank, 845 South Elmhurst Road. Des Plaines police responded about 5:38 p.m. Friday July 28, 2017 to a report of a non-takeover style bank robbery. No weapon was displayed. 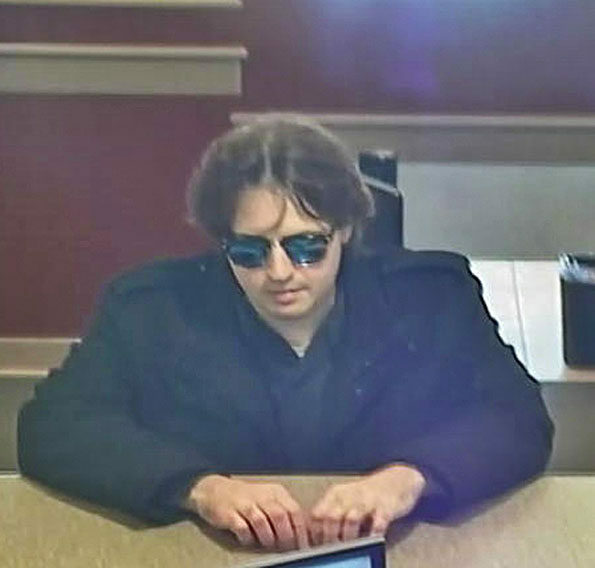 The bank robbery suspect is described as a male/white 5’8″ to 6’1″ with a medium build, age mid 20s to mid 30s, and wearing black sunglasses, a black coat, blue jeans, a black shirt, and brown shoes with white soles.